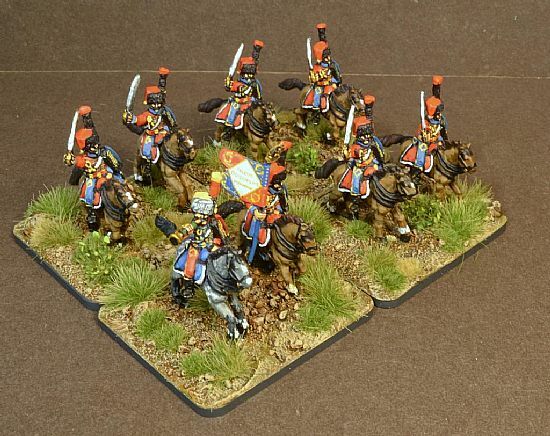 Collectors and painters of most types of wargames miniatures since the 1980s. We began by taking a limited number of private commissions to paint wargames miniatures. We also painted miniatures for direct sale via eBay under the username of tajima1. 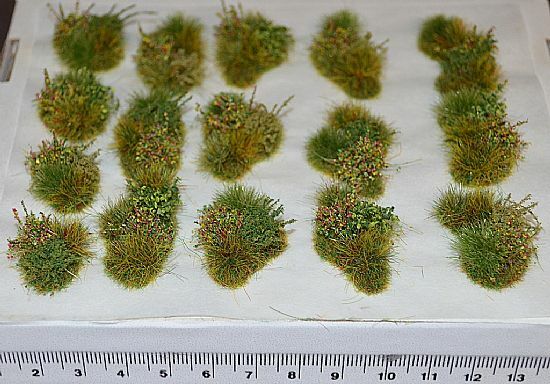 Due to the very large scope of our painted miniatures projects and commissions, we began to produce highly self adhesive Grass tufts and other basing foliage to enhance our basing and make the process easier and more realistic. We wanted very organic looking products with variagated natural tones. Many of the available options in the model supplies market are rather toy like in appearance and so we decided to produce our own range to meet our needs. Very soon, people were asking if they could buy the scenic products that we made for our miniatures. In response, Tajima1 Miniatures was launched in 2011 with an ever expanding range of self adhesive model plant products for discerning model makers, who want high quality and realism. Our range of specialist basing and diorama products is now one of the most extensive of its kind and is constantly updated, based on requests from our loyal customers. All of our products are entirely hand made here in the UK. You can purchase our products through our website SHOP. Many examples of our scenic products range can be seen used on our own commission painted miniatures in the GALLERY and on our new Facebook Page.